Then the pink, purple and blue Essie nailpolish. I died my hair into cold, lilac blonde last week (in Easton Regal, the best salon in town! ), so they go perfect with my new hair color. Usuallly I can’t decide which one to use, so next time I plan apply each color for one nail. And of course white bag and heart shaped sunglasses from Kurt Geiger. I’m totally in love with the Kurt Geiger s/s13 collection! So happy to have these two items in my closet for spring. Now I’m waiting for the sun in London! The nailpolish colors are so beautiful! 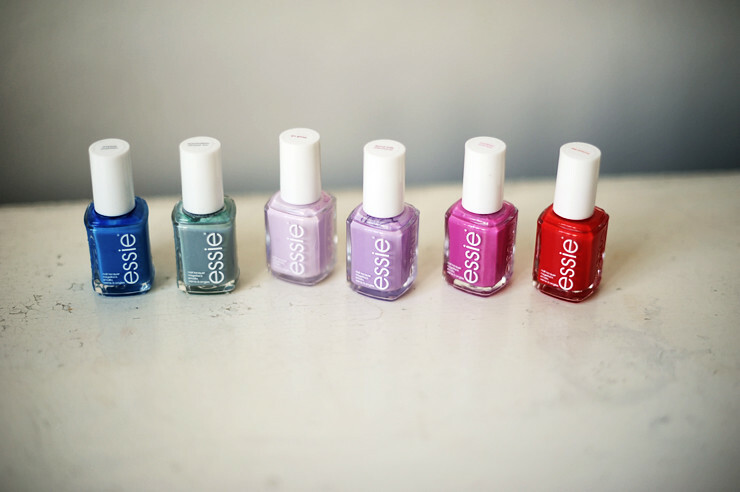 Love all the essie colors so pretty! beautiful pictures 🙂 nice perfum selection. love ya. That Kurt Geiger bag is gorgeous! świetne kolory i torebka mega! 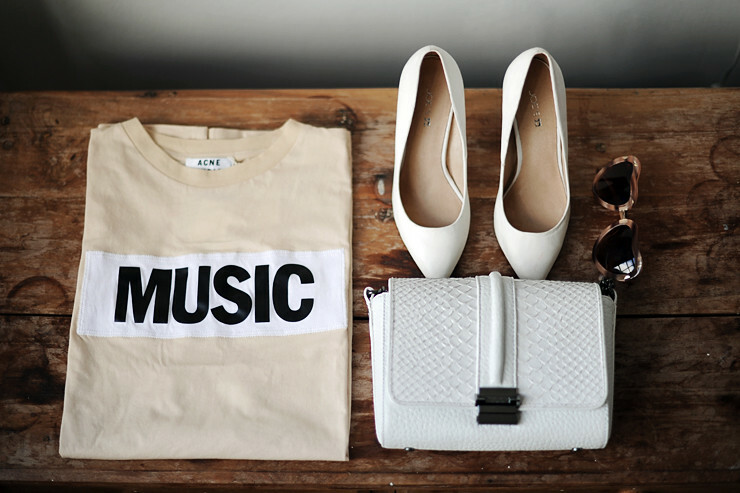 I like the “music’ tee. So cool! I love the first picture!!!! The T-shirt is so stunning! I love that white bag!! Gonna have to check out the new collection. perfect items! And the shoes are just beautiful, wow. Strasznie Ci zazdroszczę takiej kolekcji lakierów! ;D świetne kolory mają! essie to najlepsze lakiery jakich kiedykolwiek używałam! Rewelacja:-) szczególnie podoba mi się bluzka. Love those shoes. 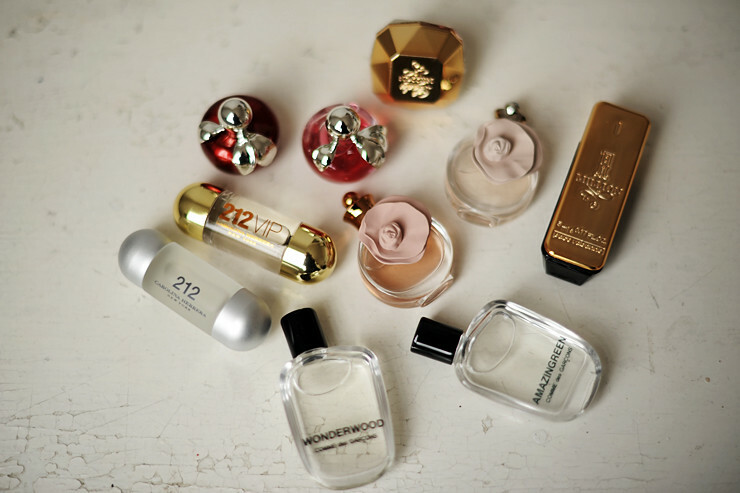 🙂 such cute little perfumes! I’m loving these heart sunglasses! I love that tee shirt! Buciki w tym zestawie są zachwycającE:) Delikatne i kobiece.